Aside from high fructose corn syrup, I don’t have any real concerns about American Coca Cola. But for me, HFCS is a big deal. I try, mightily, to avoid HFCS. 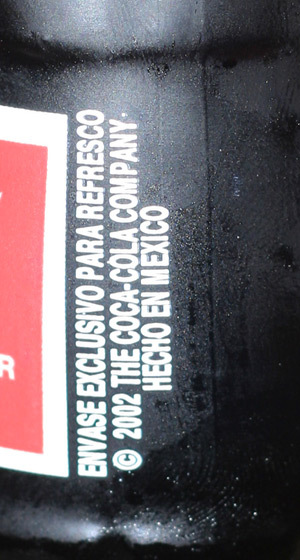 Enter the Mexican version of Coca Cola. They use real sugar instead of high fructose corn syrup. It costs a little more, but it comes in a glass and it’s absolutely delicious.